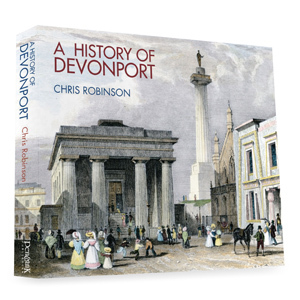 A History of Devonport is the long awaited story of what was, for a brief period, the biggest of the Three Towns (Plymouth, Stonehouse and Devonport) and the largest community in Devon and Cornwall. 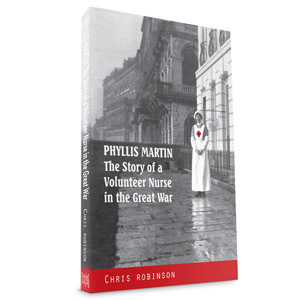 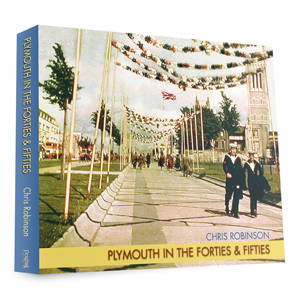 Using contemporary voices and over 400 images – paintings, engravings, maps and photographs – Chris Robinson brings each century to life in an entertaining and informative way. 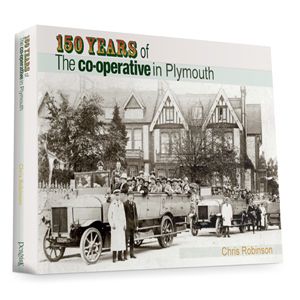 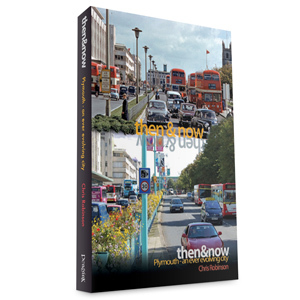 Here in one lavishly illustrated, full-colour volume, is the story of how a modest man-made facility at Hamoaze became the heart of a thriving town that was Plymouth Dock and later became known as Devonport. 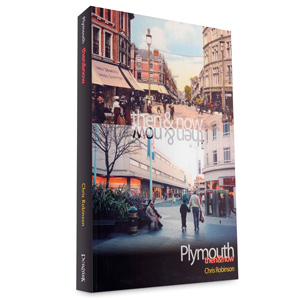 A delight from start to finish it is the story the town has long-wanted… and long-deserved.